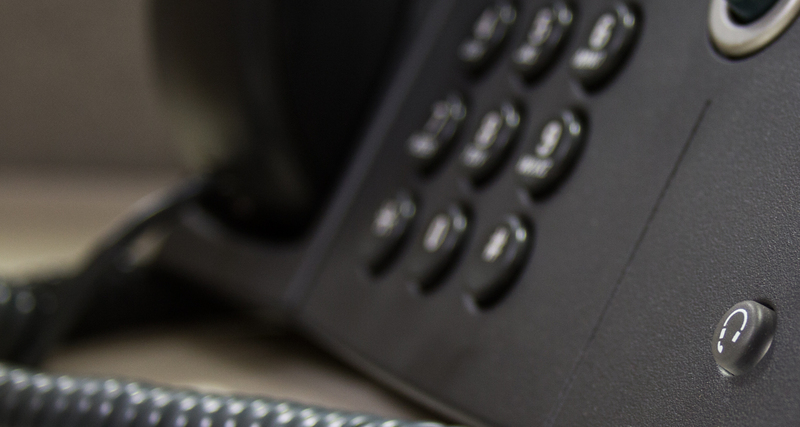 If you are having some problems with your phone service the first thing you may want to do is check the cabling to make sure it is connected properly. One end of the RJ-11 cable should be connected to your phone or fax machine. The other end should be connected to the Phone Adapters PHONE 1 port. 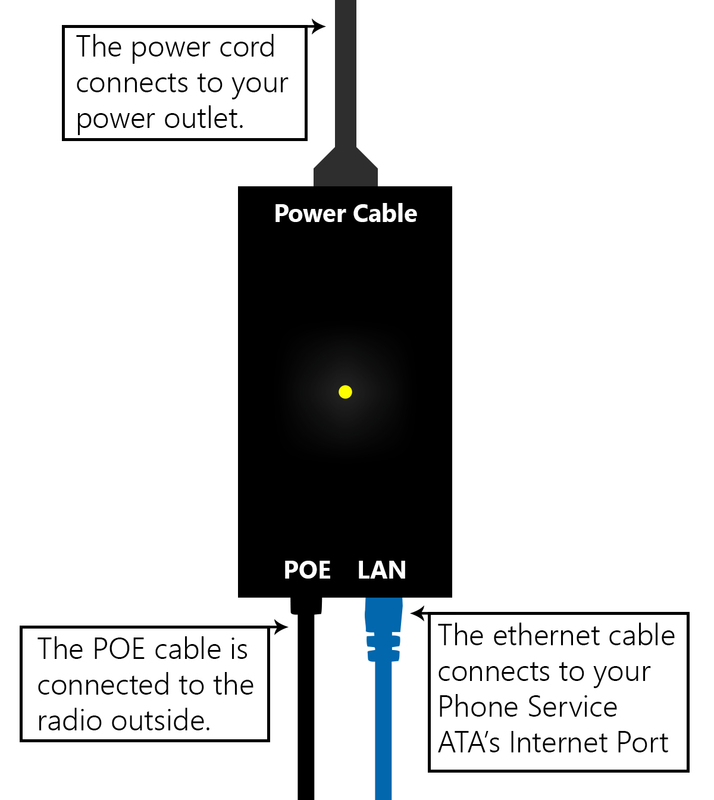 The Ethernet cable should be connected from the blue INTERNET port on your Phone Adapter (ATA) to the LAN port on your POE. The other Ethernet cable (included in your Phone Adapter box) should be connected to the yellow EHTERNET port on your Phone Adapter. 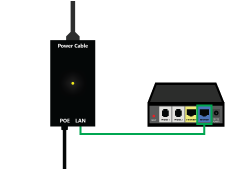 The other end should connect to the WAN / INTERNET port on your wireless router. The power adapter (also included) should be connected to your Phone Adapter's POWER port. The power adapter then connects to the surge protector. If all your cables are connected properly and you are still having problems you may need to power cycle your equipment. Follow the instructions below to power cycle your telephone. On the far left of your Phone Adapter (ATA) is the reset button. We ask that you please DO NOT push this button unless instructed to by a technician. This will erase all information on the Phone Adapter (ATA) making it unusable until it is reprogrammed and we may have to send a technician out to your house for a service call. Unplug the black cord that is connected to your phone's ATA. Leave unplugged for 1 minute. All the LED lights on the front of your ATA should go out immediately. Your internet will also go down. After 1 minute plug the black cord back into your ATA. The power and Internet should come back on immediately. 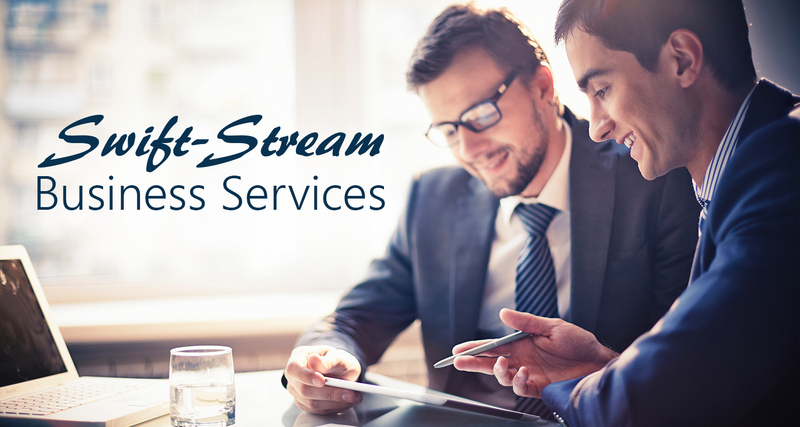 If you still have questions for our technical support team, please feel free to call at (509) 826-0300 or 888-317-7624. You may also submit a trouble ticket online here.